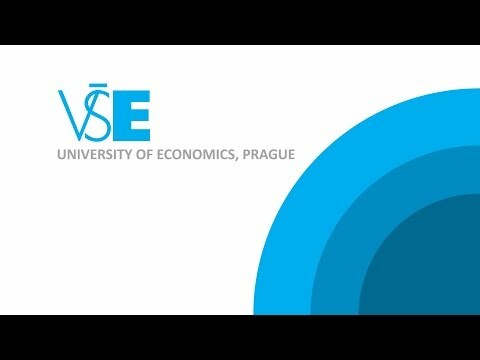 With six faculties offering applicants a broad spectrum of study fields, the University of Economics, Prague is the biggest public university of economics in the Czech Republic. It was established in 1953 and has developped over the years programmes of finance and accounting, international relations, business administration, informatics and statistics, economics, management. Bachelors can be offered in, English, Czech and Russian. Masters are available in English and Czech. Thanks to its increasing reputation, VSE is internationaly accredited and is certified with ECTS label and DS label. With a wide range of international relations, VSE accepted every year a high number of foreign students and offer them all the facilities they need for their studies.